Born in Los Angeles, California in 1978, at age 11, Will's career took off when he beat out hundreds of kids for the coveted role as Lassie's young companion in The New Lassie. He was nominated four times, winning once, for the Young Artist Awards for The New Lassie and Kirk. Will spent the next several years expanding his resume in a variety of roles in television programs and music videos. Eventually, he landed the role of JJ Pryor on the popular series American Dreams, in which he starred from 2000 to 2005. In 2005, Will landed a role in the television drama Reunion. The series followed six best friends over the course of 20 years, with each episode marking the next year. In the 20th episode, when the group meets up for their 20th high school reunion, one turns up dead at the end of the night. In late 2005, Fox announced that the series would be canceled due to low ratings and the identity of the murderer would not be revealed. Will portrayed Jack Kerouac in the 2007 short film Luz Del Mundo, written by Ty Roberts and David Trimble, directed by Ty Roberts and produced by Ryan McWhirter and John Pitts. His role on the CBS crime drama Blue Bloods pairs him up with the legendary Tom Selleck, as well as with notable actors such as Donnie Wahlberg, Len Cariou, and Bridget Moynahan. Five years and dozens of interviews after first meeting him, I had the pleasure of speaking with the charming Will Estes about being a child actor, his new role on Blue Bloods, and his talented co-stars. Q: You've been acting since you were very young. Why do you think so many child actors get in so much trouble? Will: I think Los Angeles can be a tough place, the industry can be tough. I think it's a place where values aren't always clear, there's a weird value set put on an actor based on whether or not you're working. A lot of kids come out here after high school or college and they don't have a home base. I grew up here, so I had my friends and my family. It (acting) was something I did, not who I was." Q: The last time we spoke, you were on Reunion; did TPTB ever fill you in on who the killer was? Will: No. I think there was some inherent challenges in the structure of the writing that got us in a little bit of trouble. There were ideas, but I couldn't even tell you what they all were." Q: Tell us about Blue Bloods. Will: I'm very excited about Blue Bloods. It's a show about a cop family, a New York police department family. It's got a lot of action, a lot of excitement and the police battle between right and wrong. It's all set around this wonderful family drama with Tom Selleck, Donnie Wahlberg, Bridget Moynahan, and Len Cariou. Donnie is my older brother and Bridget is my older sister. Donnie is a little rough around the edges detective and Bridget is a brilliant assistant D.A. In the pilot, she winds up having to bail Donnie out of some hot water he gets himself into. Tom Selleck plays the chief of police and Len Cariou is the grandfather who was the chief of police." Will: I play Jamie Reagan and I'm the youngest sibling in the family. My character Jamie is a little different in that he went to Harvard Law and graduated, but much to the chagrin of his fiancé, he ends up joining the police force. His brother dying in the line of duty a couple years ago may have something to do with it. Jamie wants to be a cop like his dad and granddad, so that's what he does. Q: What an amazingly talented cast, it must be thrilling to work with these actors. Will: Absolutely! What's equally as thrilling is that Mitchell Burgess and Robin Green, who were writers for The Sopranos, wrote the pilot. I was more excited when I read this than anything I've read in a really long time and that was before I knew who was attached to it. Of course, working with Bridget, Donnie, Len, and Tom is equally as exciting. Will: We have a technical adviser from the NYPD. I've played military before, I played a marine, so that action kind of transfers over. I know the police force likes the marines. You have to have 60 college credits in order to join the New York police force or have been in the military. People keep asking me what I'm going to do to study to be a cop, but I think it might be easier for me to play a cop than a Harvard graduate. The technical adviser gave me a huge packet on the NYPD. Hopefully, I'll get to do a ride-along and go into the precinct and spend some time with the guys. Will: I did a little movie with some great actors called Not Since You. It's not out yet as far as I know. After that, I did another film that's not finished yet called Magic Valley. 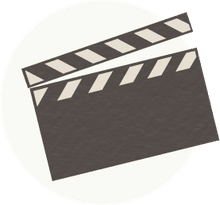 Since this interview, Blue Bloods has established itself as one of CBS's most dependable dramas, completing seven full seasons and filming more than 150 episodes. It routinely has ranked in the top 20 of all regular network television programs and shows no signs of slowing down. 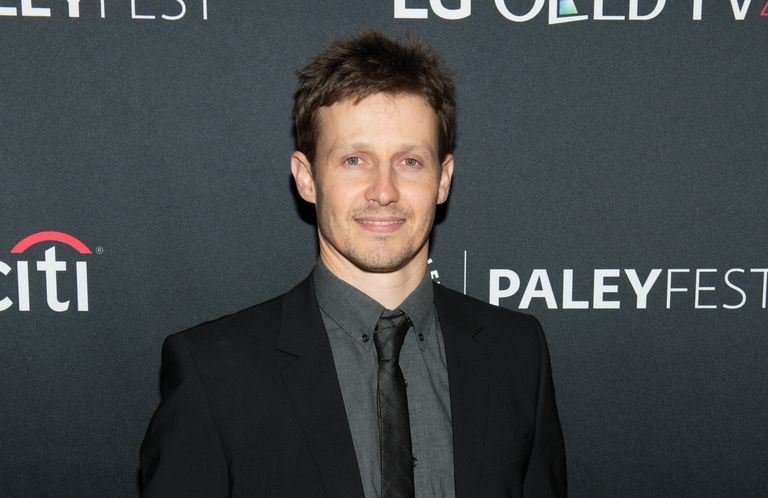 Will Estes character and performances have remained core to the drama's success.